Carlos has performed appraisals and market studies in the healthcare space since 2013. He prepares valuations of a broad spectrum of healthcare-oriented properties, specializing in seniors housing assets. He also provides assistance with various consulting services such as market studies and feasibility studies. 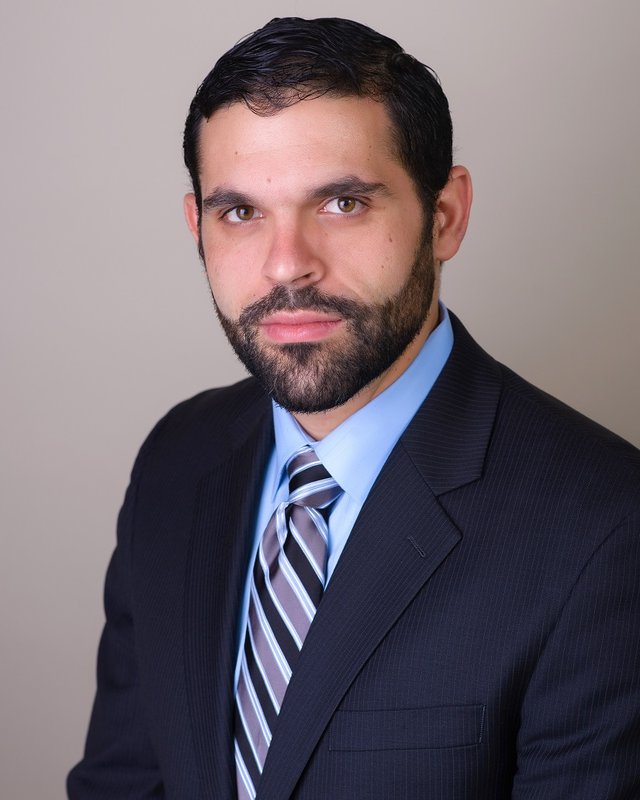 Carlos is a Miami native who graduated from Florida State University with degrees in real estate and finance. He loves the Florida Keys and enjoys entertaining friends and family in his spare time.